Life is a bit full of ups and downs just now. On the upside, I have finally turned the corner on the book and feel like I am nearly there! Two more 12-hour days should do it. Then just writing the suppliers list, book list and glossary, editing the 30,000 words I’ve done in the last week, making the last few samples, 3 days of photography and, dread, checking the layouts. (Seeing the book laid out and designed will be really exciting for the first 10 minutes, then it will rapidly become a nightmare, I’m sure). Now, here’s a think I need your help with, sewing people. 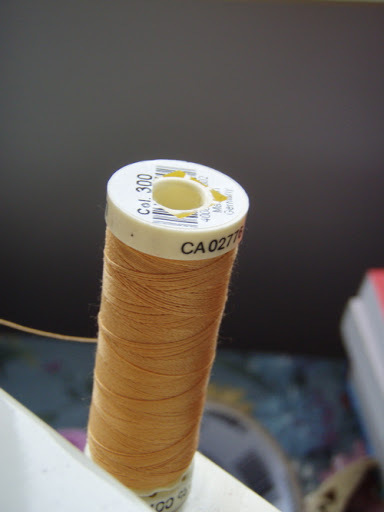 I have to put together a list of suppliers of great fabric and sewing stuff. I’m looking for independent shops, small producers, online shops, specialist places, vintage fabric places….. not the big chains and well known places. The UK I can do (though do send me your recommendations as I’m sure there are places I don’t know). The US editors will do the shops list, but I’d like the opinions of the expert fabric shoppers out there – send me your top tips please – and any gems in the rest of the world (I don’t know where else it will be published, but it’s always good to have the info). Oh yeah, if I haven’t said, the book will be published in an American edition at the same time as the UK one, currently scheduled for end of October. October this year, that is. 7 months. SEVEN MONTHS. wow. 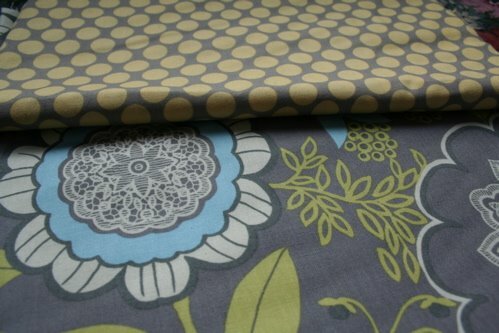 It is probably well known, but I would recommend fabric.com. 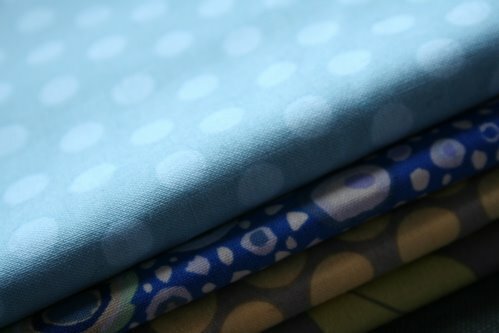 (If I am buying online I am usually looking for something seasonal like an eyelet or cordruoy) I was particularly pleased when I realized they were actually located in *my city* and I could pick up the fabrics from the warehouse for free! Ah, but we’ve moved since then. I love http://gardams.com.au/ – they’re in Brisbane, and just recently, in my town Toowoomba. They have lovely fabrics – evening, bridal, linens, liberty, suiting and so on… But the best part is they wrap up your purchases in brown paper and tie it with string. Hello – we’re one of the world’s largest online suppliers of genuine vintage fabrics – we are Retro Age Vintage Fabrics and our website is http://www.vintagefabrics.com.au…Your book sounds wonderful – congratulations and best wishes with it!